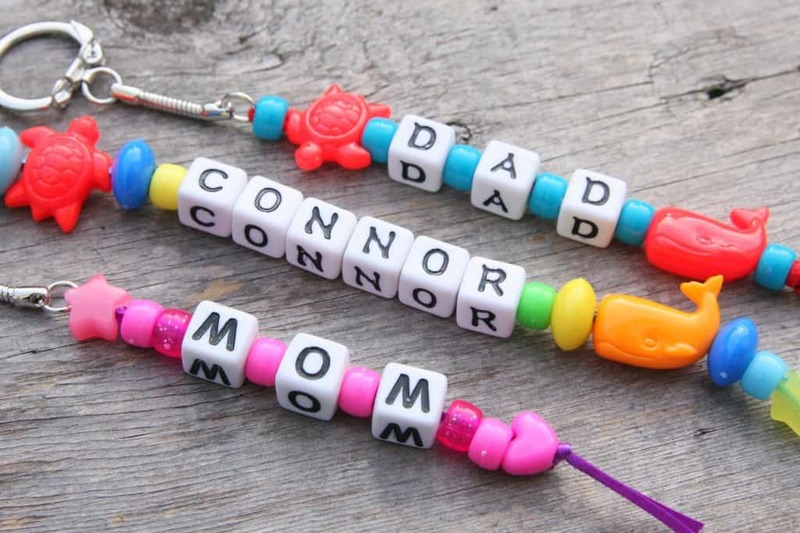 Make a fun bracelet, necklace, or even a keychain for your keys (and your library card!). Drop-in for kids of all ages and abilities. Please note there will be small beads in the room and caregivers will need to monitor any young children they bring.